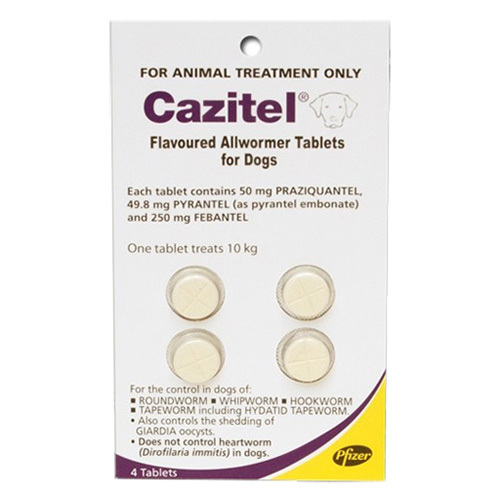 Dogs are infected with gastrointestinal worms. 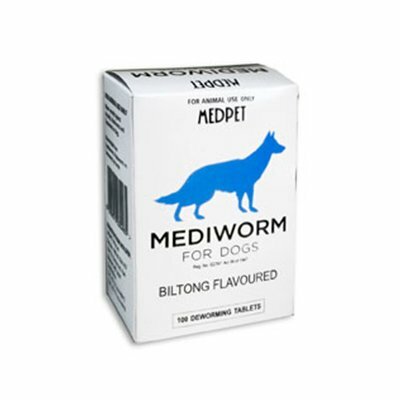 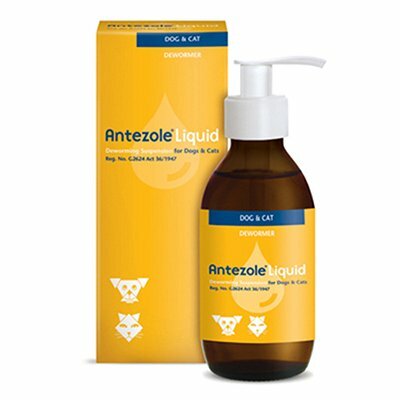 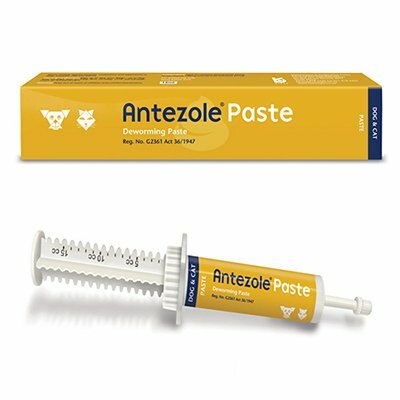 Deworming your dog is therefore important part in maintaining dog health. 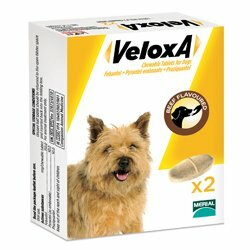 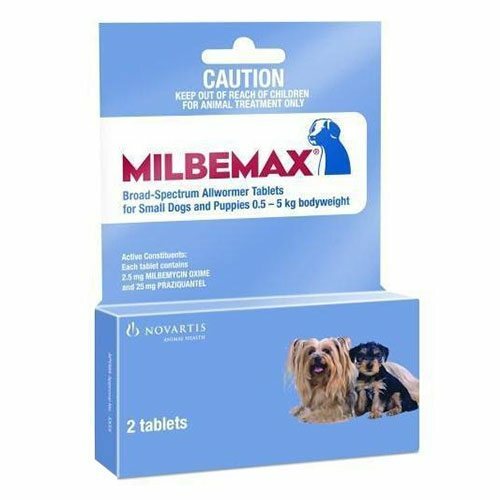 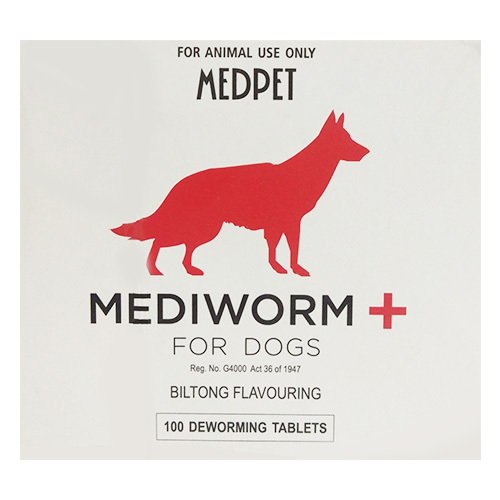 These dewormers treat various intestinal diseases and protect dogs from harmful health conditions. 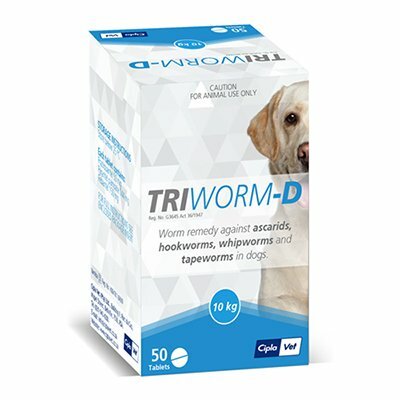 At CanadaVetExpress, you can shop quality worm treatments for dogs. 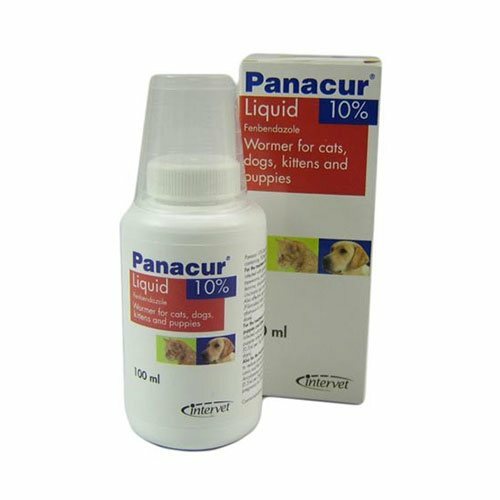 Being a leading pet supplies store online, we offer an exclusive range of wormers for dogs. 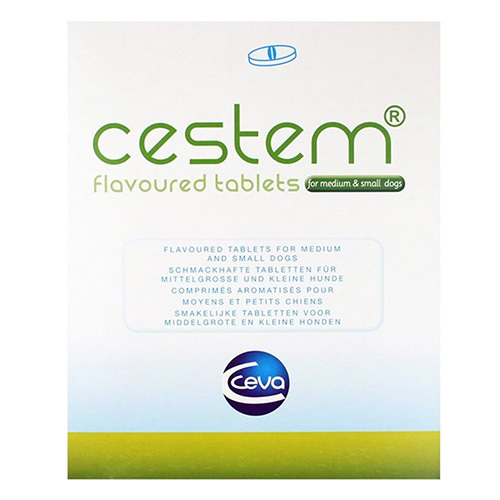 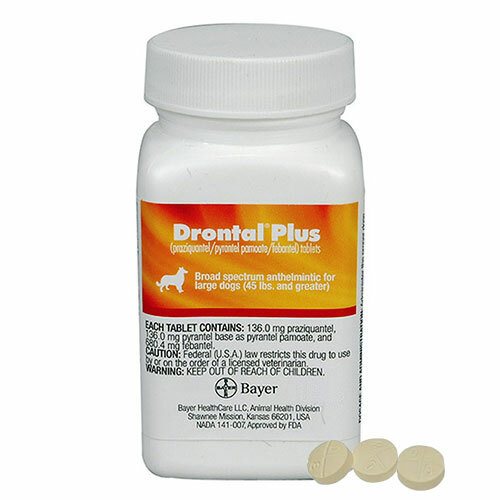 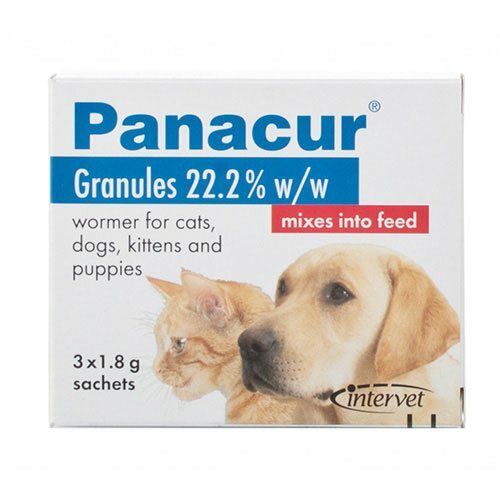 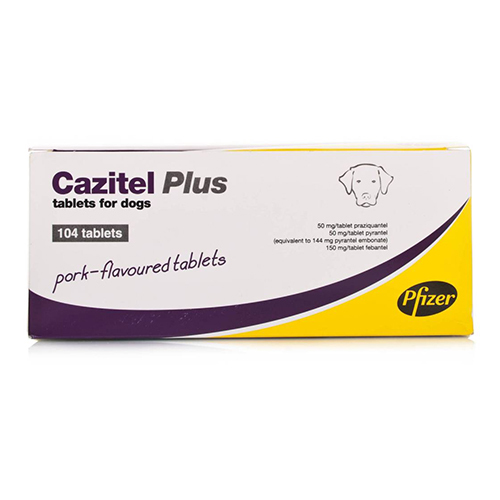 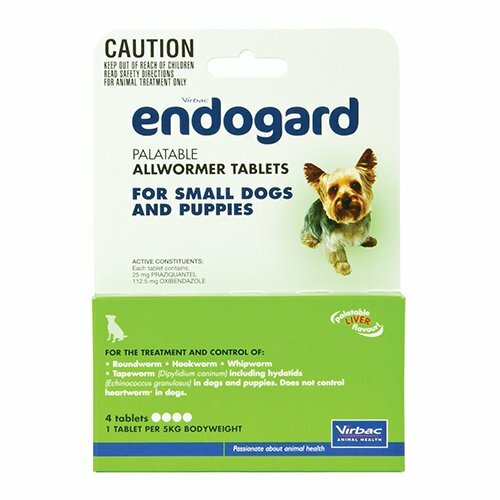 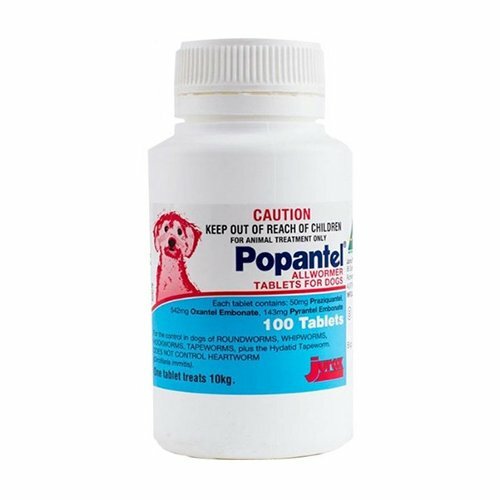 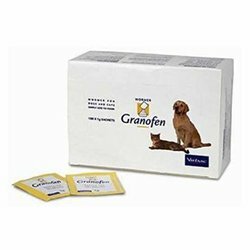 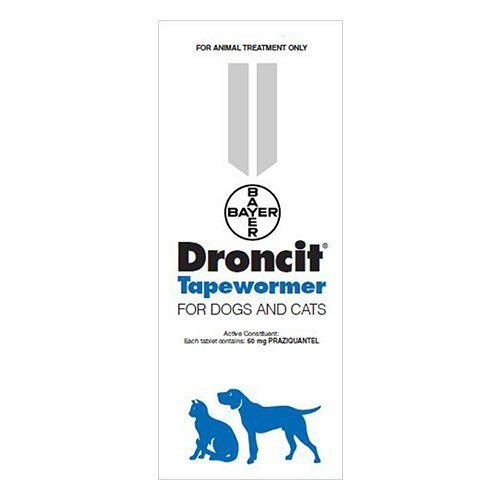 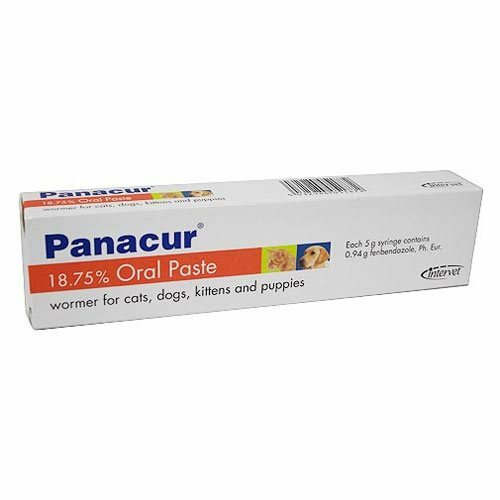 From Canex, Droncit, Endogard, Popantel to Value Plus Canine Allwormer tablets, our stock contains allwormers for treating gastrointestinal worms in dogs.